When Roberto Osuna burst onto the scene in spring training 2015, he featured a powerful four seam fastball, a fluttering changeup, and a slurvy slider (that some identified as a curveball), with all three offerings having received plus future grades from the scouting community as he ascended the system. Previously a starting pitcher throughout his minor league career, Osuna made the shift to the bullpen at the Major League level and his stuff played up even further in going max-effort every inning. 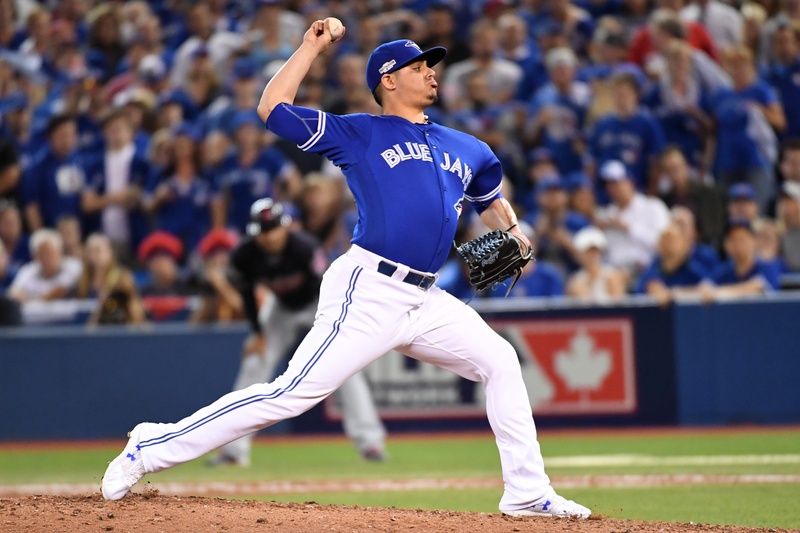 In this new role the future projections were almost immediately fully realized, and within months Osuna found himself discussed among the elite closers in baseball. 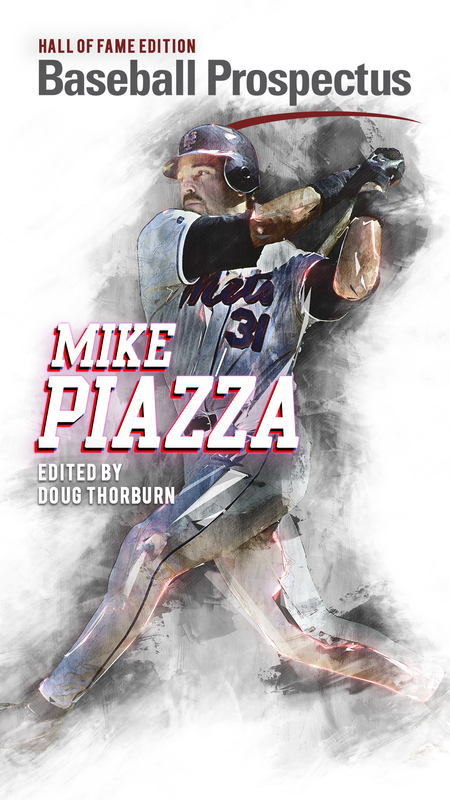 Each individual component of his arsenal was as impressive as the sum of their parts, as his fastball, slider, and changeup were all well above average at inducing fruitless swings from opposing batters. Swings against Osuna’s changeup came up empty 41.4 percent of the time, which placed in the 69th percentile among all right handed relievers to throw one hundred or more of that pitch type in 2015. 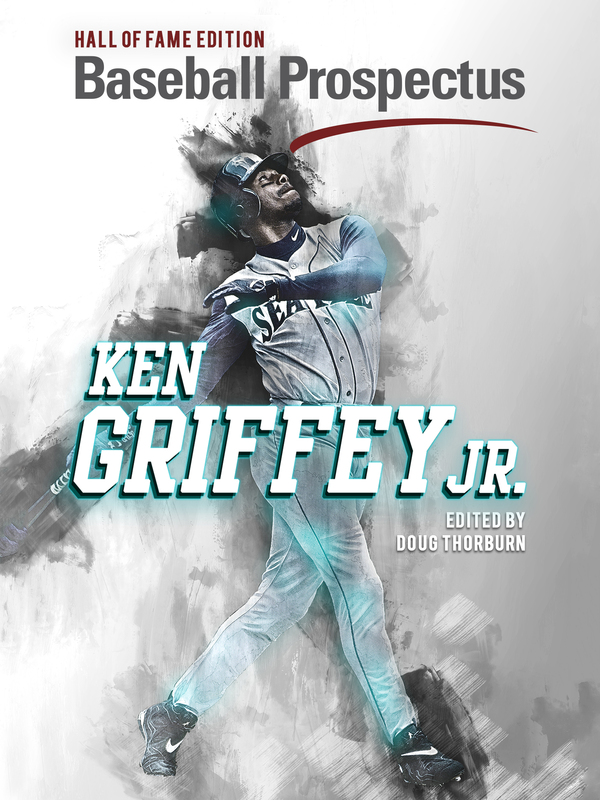 With a whiff per swing rate of 27.7 percent his four seam fastball was his second best, placing in the 90th percentile. Remarkably, he topped both with his slider, which ranked as the sixth best of 117 qualifiers (95th percentile) with a jaw dropping 52.6 percent whiff rate. By September of 2015, Osuna was throwing that dynamite slider over 20 percent of the time, and fully recognizing what a weapon he had, pushed that up to 30 percent in the postseason. But something happened between the Blue Jays gut punching defeat in Game 6 of the ALCS and spring training the following February: Osuna decided he wanted to start throwing — or at least bring back — his cutter. Typically when a pitcher adds something new to his arsenal, he’s looking to either add a new dimension or to cover up a weakness that hitters had exposed. In this case, with Osuna, neither appears to be the case. What was once a slurvy breaking ball had progressively transformed to something resembling much more of a slutter, which isn’t at all surprising for someone who had thrown the cutter earlier in his career. By the end of the year the slider was averaging upwards of 90 miles per hour, and had an average calculated spin axis of 134 degrees for the month of October. It had more downward vertical movement than his fastball and changeup, but less than a spinless pitch. That’s not meant as a disparaging remark, either; it fit extremely well as a glove-side complement to his other two pitches that ran to his arm-side, and fell smack dab in the middle of the velocity spectrum between his 96 mile per hour fastball and 83 mile per hour changeup. There was some talk that Osuna had revived the cutter to help him against lefties, but that argument doesn’t hold water, either. Sure, they did some damage off his fastball (five home runs allowed) and slider (.556 slugging) in 2015, but Osuna threw 135 changeups to left handed batters and they hit just .080 with zero extra base hits against it. If Osuna was looking to get a better handle on opposite handed batters, he already had the necessary weapon at his disposal; he just needed to use it more. Spoiler alert: not only did he fail to throw it more, he actually used it considerably less against lefties in 2016 (11.4 percent) than in 2015 (21.4 percent). When Osuna reintroduced the cutter in 2016, it was less of a new addition as much as it was breaking his slutter back apart into the two “traditional” pitch types. For the month of April, his slider averaged a hair over 85 miles per hour — down a full five miles per hour from the last time we’d seen him. It had five inches of glove-side movement (more than double that of October 2015), and had 3.5 inches more sink. With a calculated spin axis of 85 degrees, it was a true slider. The cutter, meanwhile, was up over 91 miles per hour. It had roughly the same horizontal movement as his old slutter, but with noticeably less vertical drop. Last season, Marcus Stroman and his plethora of riches became a frequent topic of discussion in that his curveball and slider — and slider and cutter — were becoming too similar, taking away from their individual effectiveness as they blended together. It seems that Roberto Osuna had quietly fallen under the same spell, without drawing nearly the same attention. Osuna’s fastball and slider were still well above average at generating swinging strikes in 2016, but they fell from the upper echelons of the 90th and 95th percentile in whiffs per swing down to the 80th and 79th percentiles, respectively. These losses came at the expense of his cutter seemingly adding less than nothing — batters hit .429 against it with a .643 slugging percentage, and it gave up 12.5 percent of his extra base hits surrendered despite accounting for just 3.9 percent of his total pitches thrown. Its one saving grace was that it generated groundballs at an above average rate, but for a reliever who has allowed fewer than a base runner per inning for his career, chasing the occasional double play is certainly not worth the losses he’s taking with whiffs on his other pitches. When identifying a potential problem using the PITCHf/x tool, the proposed solution is typically layered and requires more than its fair share of hypotheticals, leaps, and assumptions to reach a satisfying conclusion. That couldn’t be less the case here. Roberto Osuna’s cutter is the worst individual pitch he throws, it’s a drag on his other pitches, and he should stop throwing it altogether. For the sake of his slider, the sooner he does so, the better. All data via BrooksBaseball.net and the Baseball Prospectus PITCHf/x Leaderboard unless otherwise noted. I wonder what Martin’s perspective is. I agree completely. I may be wrong, but I feel as though this has been a consistent trend with the Jays, i.e. they seem to have a systemic obsession with the cutter and have consistently tried to add to the arsenals of their young pitchers. I think it centres around trying to keep the ball out of the air at the Rogers Centre, but I think they’re overly concerned about that given the success of flyball pitchers there in recent years.